Bilal a high-school teacher, with a passion for spoken-word poetry. Alongside running poetry and creative writing workshops in schools, he is currently involved in the RESPECT program, which are a series of Creative Arts Domestic Violence workshops that run with upper-primary students who have been flagged as potentially ‘at risk’ as having witnessed domestic violence at home, or have shown a tendency towards violence themselves. 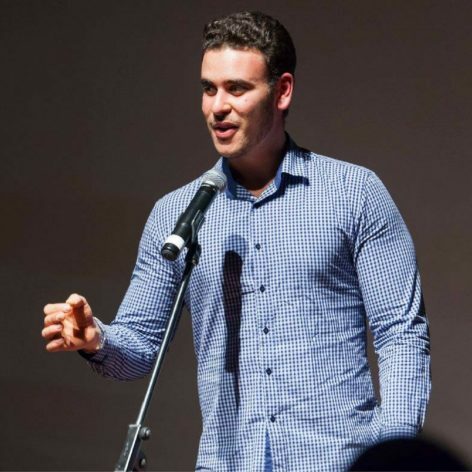 He is also a member of the Bankstown Poetry Slam and is constantly looking to facilitate and nurture the voice of the participants of the slams and audiences who attend them.